Since the fighting in South Sudan reignited on 7th July, journalists and civil society activists have been increasingly targeted for their work. Many have fled the country or gone into hiding as the general atmosphere of insecurity fueled by impunity expanded from Juba to other regions in the country. According to the Association for Media Development in South Sudan, South Sudanese national security removed over six articles from the Nation Mirror and Juba Monitor during the first three weeks of August alone. On 11th July, South Sudanese military shot dead John Gatluak Manguet Nhial, a station coordinator and reporter with Naath FM in Leer, after they raided a compound in Juba housing numerous NGO workers. It is believed that his killing was deliberate and ethnically motivated, as he was shot after being identified as a member of the Nuer tribe. In two separate incidents, the editors-in-chief of two newspapers were arrested, intimidated and judicially harassed. 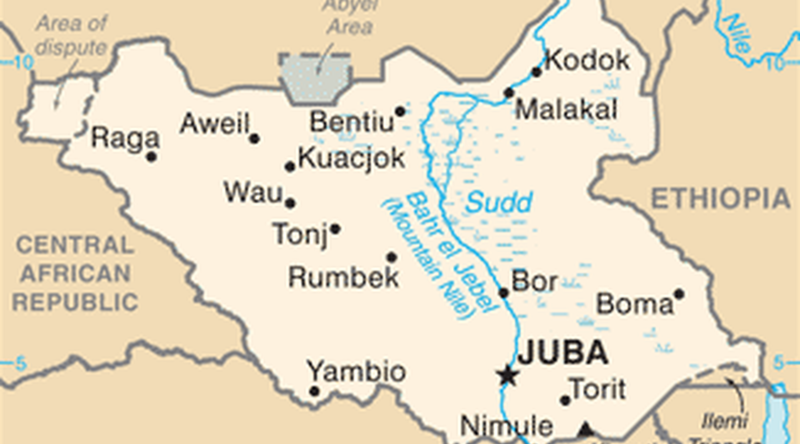 On 16 July Alfred Taban of the Juba Monitor was arrested and charged with “publishing or communicating false statement prejudicial to Southern Sudan" and "undermining authority of and insulting the president” . His detention was motivated by two editorials in which he called for the removal of the president and the first vice president in the wake of renewed fighting around Juba. One week later, Michael Christopher of the independent Arabic-language daily al-Watan was also arrested after his paper allegedly published an inaccurate report.